Today we’re excited to officially announce the National Live Music Awards (NLMAs), set to debut in November as part of ARIA Week. More details will be revealed later in the year, but save the date of 29th November 2016 for the gala event in Sydney, alongside satellite events all over the country, set to take place on the same night! 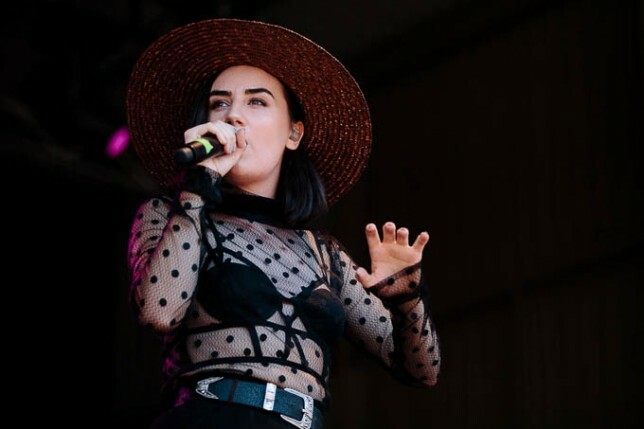 The NLMAs are a broad recognition of Australia’s diverse and successful live industry, celebrating the diversity and success of Australian live artists – recognising the best vocal talents and musicians alongside the best venues, events and festivals. The awards contain both national and state focused categories, voted on by the live industry (including fellow musicians, media, venues, bookers), with select public voted categories. The national awards will be revealed at the gala event in Sydney, while State and Territory awards will be revealed at satellite events in their respective capital cities.